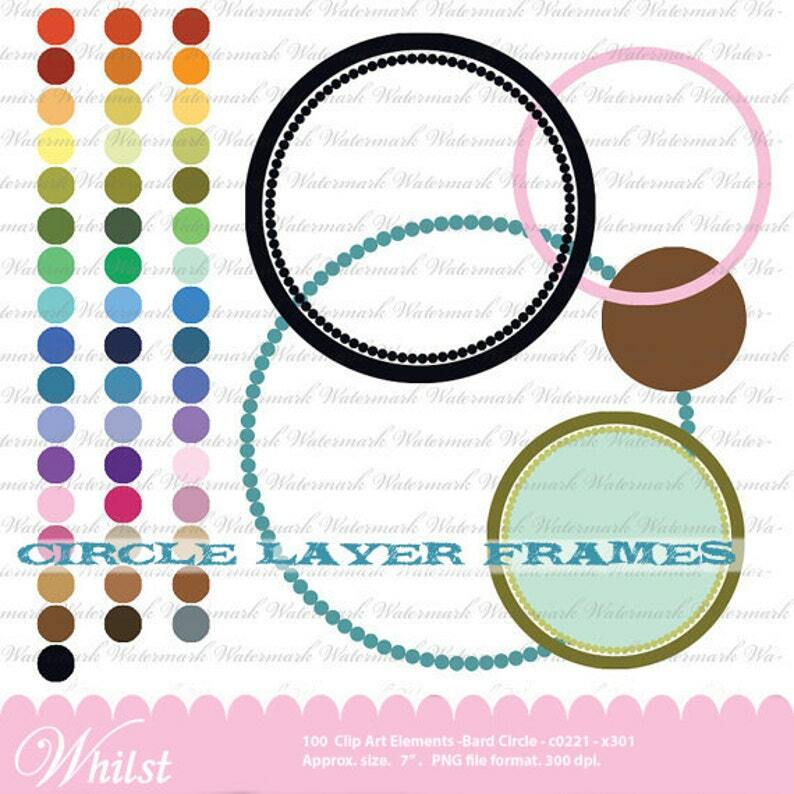 ◆A Super Circle Frame Set in 50 colors (includes black and white). Layer the way you want. Use just the bead frame for instance or combine it with the fill. Fills are great for clipping masks also. Or combine all 4 layers, you choose the combination and the colors. ◆200 frames total that can be mixed and matched.